“Garth Nix was born in 1963 in Melbourne, Australia, to the sound of the Salvation Army band outside playing ‘Hail the Conquering Hero Comes’ or possibly ‘Roll Out the Barrel’. Garth left Melbourne at an early age for Canberra (the federal capital) and stayed there till he was nineteen, when he left to drive around the UK in a beat-up Austin with a boot full of books and a Silver-Reed typewriter. So I figured instead of just reading and reviewing Clariel, I would read and review all four books (in publishing order) in The Old Kingdom series. -The Abhorsen’s job is to make sure the dead stay dead, to use necromancy for good, which I hadn’t read about being used in that way before. There’s also charter magic, the Clayr (who can see into the future), Free Magic creatures (usually trouble). I enjoyed the detailed world-building and the interesting divide between two different societies and how problems in one effected the other (it’s a reoccurring theme). -Mogget: The obvious favorite, a mysterious Free-Magic creature construct that takes the form of a cat and delivers knowledge/advice/history about the Old Kingdom and Free-of-charge Snark, what more could you want in an interesting side-character with complex back-story? -Touchstone: Berserker warrior trapped in a physical/spiritual stasis for 200 hundred years, comes with a red and gold kilt, tragic back-story and lots of knowledge about charter-mage symbols. Touchstone is a good lancer to Sabriel’s Hero, I think they balance each other out. 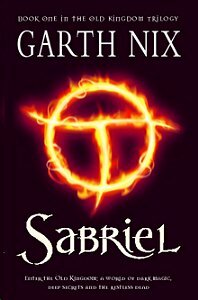 -While there is some continuity between Sabriel and Lirael, you can read them as stand alone books. 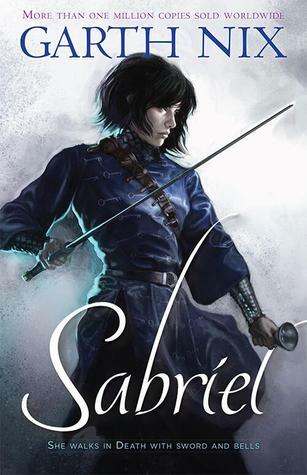 Apparently a lot of people read Lirael, then go back and read Sabriel afterwards. 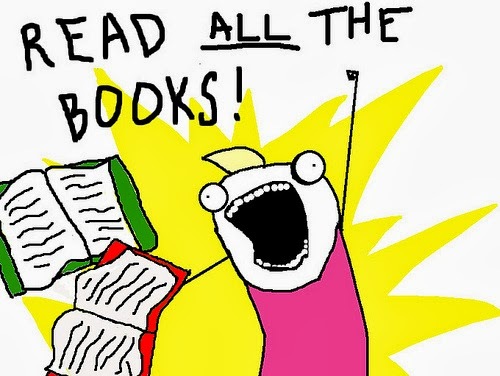 It’s entirely up to the reader (though I personally prefer reading them in order). -Have you read the Old Kingdom books? Why or Why not? -What’s your favorite fantasy series you read as a teenager and still enjoy reading today?